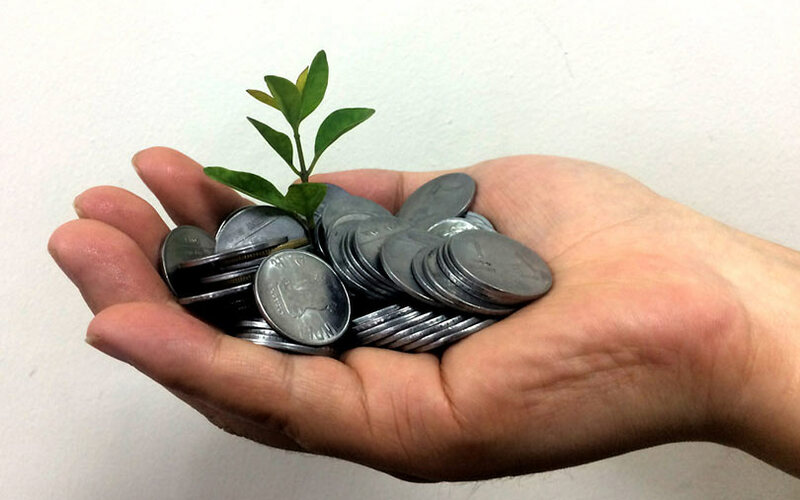 Global philanthropic organisation Michael and Susan Dell Foundation (MSDF) has infused Rs 5 crore ($711,440 at current exchange rates) of fresh capital into intra-city logistics startup Blowhorn, two persons directly in the know told TechCircle. The company will use the funds to expand its business and operations, said one of the above-mentioned persons on condition of anonymity. The company raised this sum at a valuation of around $20 million (Rs 142 crore), the second person added. It could not be immediately ascertained if the MSDF funding is part of an upcoming new investment round. Mithun Srivatsa, co-founder and chief executive of Blowhorn, declined to comment on the investment. Owned and operated by Catbus Infolabs Pvt. Ltd, Blowhorn had raised Rs 25 crore ($3.65 million) in Series A funding from IDG Ventures India, MSDF, and existing investors Draper Associates and Unitus Seed Fund in March 2017. The logistics startup was the first Series A bet in India for Tim Draper’s Draper Associates. With its tech-enabled platform, Blowhorn connects customers with mini-truck owners for intra-city, sub two-tonne deliveries. Founded in 2014 by Srivatsa and Nikhil Shivaprasad, the startup claims to have over 20,000 mini trucks on its platform. It says users can keep their consignments within sight using its real-time tracking feature. The startup services both e-commerce companies such as Amazon and Flipkart and traditional fast-moving consumer goods businesses. Blowhorn currently operates in Bengaluru, Mumbai, Chennai, Hyderabad and Delhi-NCR. The Bengaluru-based company generated net sales of Rs 17.3 crore for the financial year 2016-17 as against Rs 7.8 crore the year before. Its net losses widened to Rs 3.2 crore in the year through March 2017 from Rs 1.3 crore in the previous year. MSDF’s first India investment was in 2006 in microfinance firm Ujjivan Financial Services Ltd, which got listed on the stock exchanges in 2016. The philanthropic organisation has invested more than Rs 1,100 crore in grants and for-profit businesses in India so far, of which about two-thirds have been allocated towards the former. It has made more than 35 direct investments and has exited around eight of them, either fully or partially, including Ujjivan. MSDF is not structured as a fund as it gets its entire money from the Dell family, and hence, it does not have commitments to Limited Partners. Its exit horizon is, however, typically similar to other investors, which ranges from a seven to nine-year period. In October last year, MSDF marked the first close of its new education-focused fund, christened the Education Catalyst Fund, in India. In August last year, it invested $2.5 million (around Rs 16 crore) in spoken English tutoring startup Kings Learning along with unnamed US-based tech investors. At the same time, it also made a follow-on investment of Rs 4 crore ($625,000) into social impact venture Naandi Education Support and Training Pvt. Ltd (NEST). Its other bets include Bengaluru-based school finance company Varthana, where it put in $3 million (Rs 20 crore) into the firm in 2016.The foundation is among the growing crop of investors in India that are making impact investments in the country either directly or as LPs. MSDF is an investor in the Bharat Inclusion Initiative, the seed fund set up by IIM Ahmedabad’s Centre for Innovation Incubation and Entrepreneurship (CIIE). The logistics sector in India has long been plagued by several complexities—some of them legacy issues— ranging from wafer-thin margins to frequent delays, poor transparency and long working hours. However, the sheer size of the market was such that when technology began penetrating traditional businesses, logistics was a natural favourite. The enormous market scope coupled with the relatively low-entry barrier attracted a herd of me-too startups into the space. Many me-toos, especially in the intra-city space, eventually failed to identify these challenges and ended up becoming also-rans in a span of a few years. At least 11 logistics-tech startups including Turant Delivery, GoGo Truck, Loadkhoj and Truckmandi have shut shop over the past two years. Investors also had to learn the hard way. A bevy of venture capital firms had sought to place bets on a segment which they thought could produce the next unicorn in an emerging startup ecosystem. However, the complexities of the space hurt their prospects too and India is yet to produce a logistics-tech startup valued at $1 billion or more. Rivigo, which also operates a truck marketplace subsidiary called Vyom, was valued at $900 million in its most recent funding round where it raised $50 million, putting it on course for unicorn billing. Delhivery, which is backed by Times Internet, Tiger Global and a couple of private equity investors, recently hired investment bankers to help make it the first tech-enabled logistics firm in the country to go public. Most of the funded players in this segment including Rivigo, Delhivery, BlackBuck, Ecom Express and Xpressbees have been incurring heavy losses amid efforts to grow.